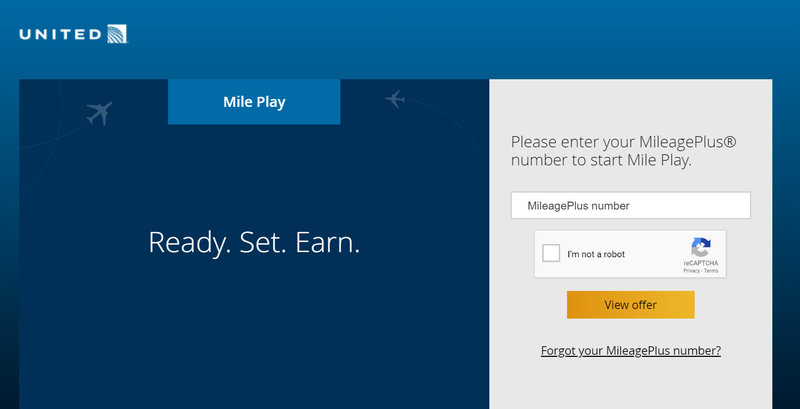 United has announced a new promotion, Mile Play, where you can earn bonus miles for completing individually tailored tasks. The offer you receive from United is based on your previous flying history with the airline. It comes as no surprise that most individual offers will require you to fly a little more than you typically would during the promotion time frame. 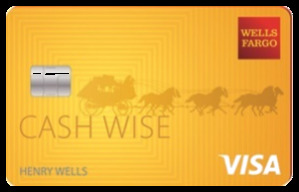 The promotion runs through October 31, 2018. 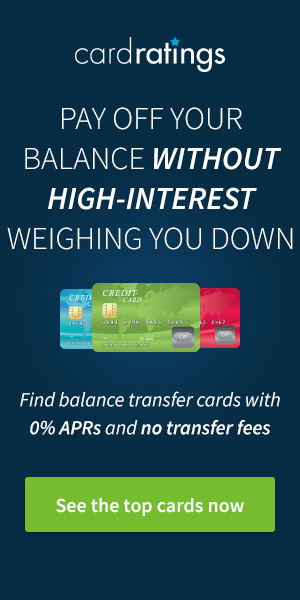 The offers will vary by individual accounts. Typically, you will receive something along the lines of “Earn so many miles for completing a given number of trips”. The key requirement of the promotion is that all flights taken as part of the promotion should be completed by October 31, 2018. There may be some restriction on participating in the Mile Play promotion. This restriction may be due to the geographical location of your United account, your mileage balance, or the age of your United account. 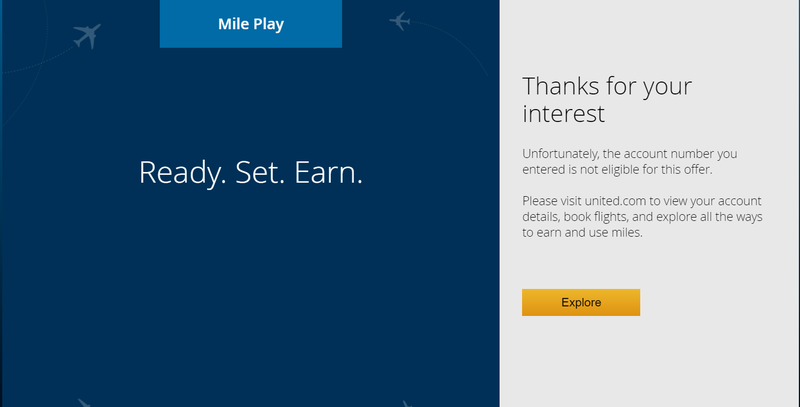 Individually targeted promotions can be an easy way to pick up bonus miles if you fly with multiple airlines. 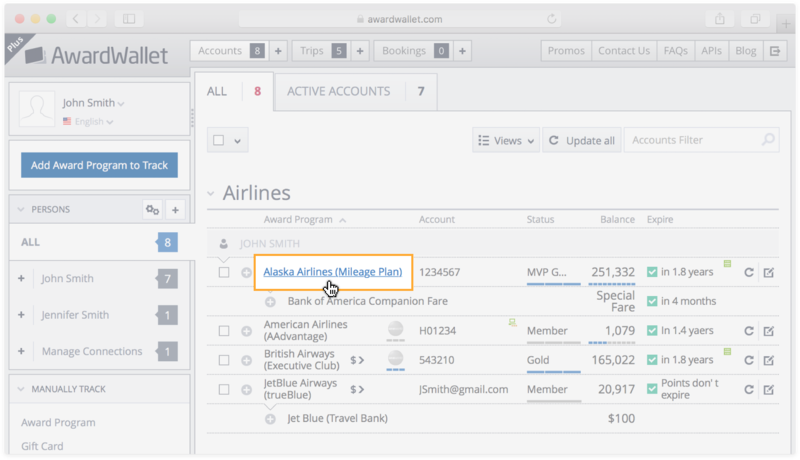 Since most airlines base your goals on your previous history, moving one or two flights from another airline to hit the promotion target is relatively simple. On the other hand, if you regularly only fly with the airline offering the promotion, booking one or two unnecessary additional flights to earn a few thousand miles bonus is hardly worth the effort. I’m not eligible for this promotion, but thanks for the post, or I probably wouldn’t have known to look. Not targeted. Thanks for the info. I’m glad United is starting to offer such promos. I did receive one that requires to take two round trips each of $350 or more. Unfortunately, I won’t be able to accomplish this one but i hope they keep offering such promos on a more regular basis. I was targeted for 900 miles for flying economy plus one time. Probably not going to happen, but thanks for the info! I never end up flying United but thanks for informing us of the promotion. I was targeted. I have to dine once with MileagePlus dining and fly once on a flight that costs 350 dollars. The amount of bonus points that I will get is not huge but might be worth moving one of my flights to United. I have already completed the dining part. Even if I just do that, an extra 200 points for getting breakfast at a fast food place is certainly worth it. I have an included place near where I work that has a pretty good $9 lunch, or a fast sandwich place close enough where I can buy a cup of soup for $3 lined up for the next time any of the airline dining programs offers me something with no minimum. A cheap breakfast would basically pay for itself with miles. I was targeted for 1400 miles for flying economy plus one time… seems easy enough! Wow KAP, that’s a crazy offer. I wasn’t qualified….oh well. Thanks for the heads up on this! I just got an offer for 11K after 1 UA flight. Thanks for the heads up. Unfortunately not available to Aussie residents. Unfortunately looks like I am not eligible for this offer either 🙁 I try to avoid united anyway though given their antics in the last couple of years. WOW! How fun, I barely fly with United, so I am curious what they will ask….